For over 30 years, we have been bringing a vast range of exhibitors, suppliers and demonstrators to our shows across Australia. Now you can find and contact your favourite exhibitor (past or present) via this online directory. 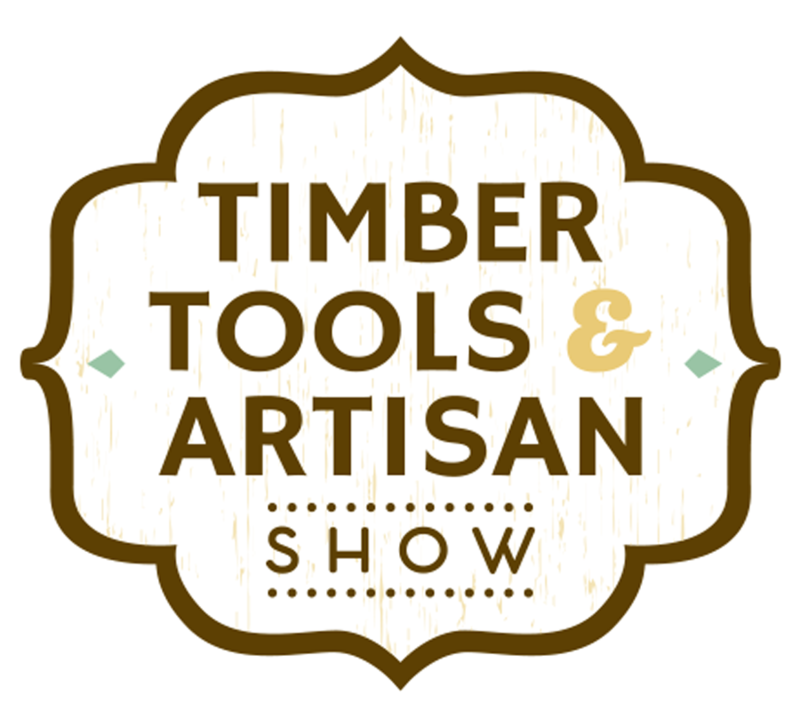 To view exhibitors coming to a show near you, please visit the individual show event pages.